This book focuses on the use of the past in two senses. First, it looks at the way in which medieval texts from the eighth to the fifteenth centuries discussed the past: how they presented history, what kinds of historical narratives they employed, and what anxieties gathered around the practice of historiography. Second, this study examines twentieth-century interactions with this textual past, and the problems that have arisen for critics trying to negotiate this radically different textual culture. 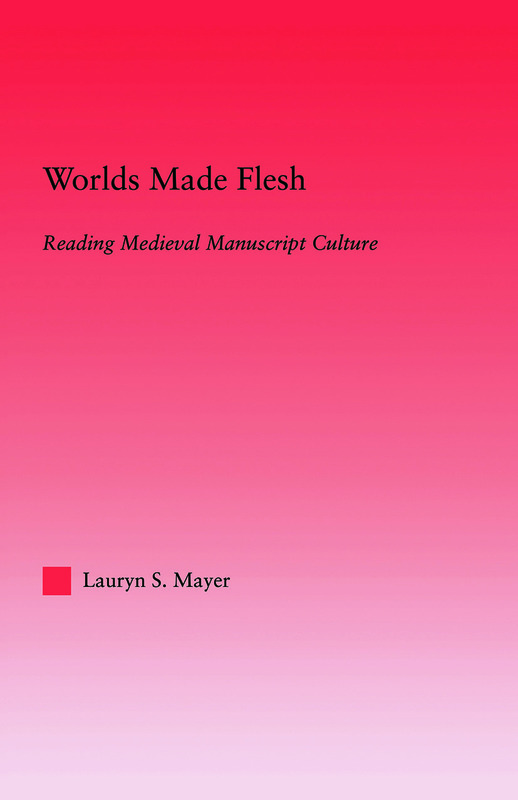 Lauryn Mayer examines chronicle histories that have been largely ignored by scholars, bringing these neglected texts into dialogue with contemporaneous canonical works such as Troilus and Criseyde, The House of Fame, the Morte Darthur, Beowulf, and The Battle of Maldon.